Headline: St Pius X Catholic School Celebrates Tongan Language Week. Placeline: St Pius X Catholic School. Lead Paragrah: Tongan Language Week was celebrated today at St Pius X Catholic school, along with the students of St Pius. Majority of the students were dressed in traditional Tongan clothes. Tongan Language Week is celebrated in New Zealand to acknowledge the high population of Tongans. A St Pius student said, “Seeing so many puletasi’s just sends me back to Samoa, even though I am not Tongan, I am really happy to see how proud they are about their culture”. “It was my first time eating Tongan food, I loved it”, said by one of the teachers. 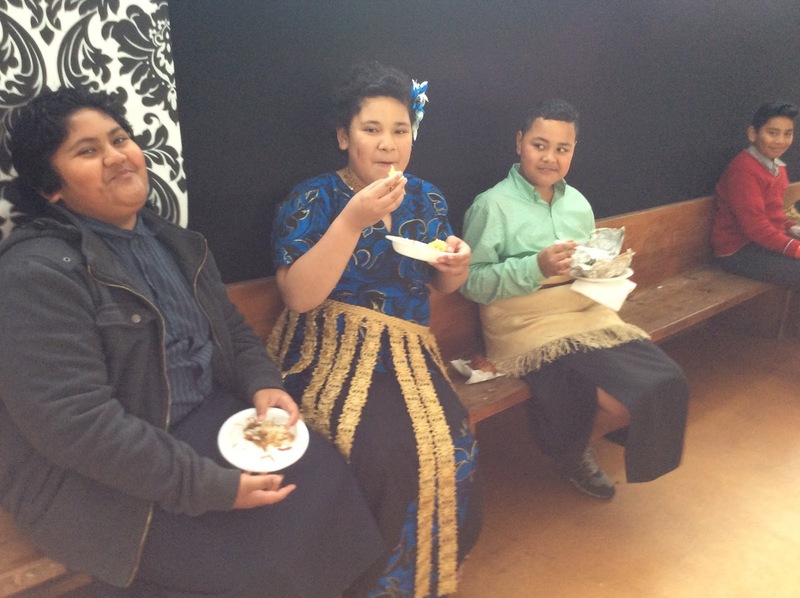 To top off the celebration, the students and staff had a Tongan lunch in their school hall. Chop suey, Lu, Otai. Sounds delicious! 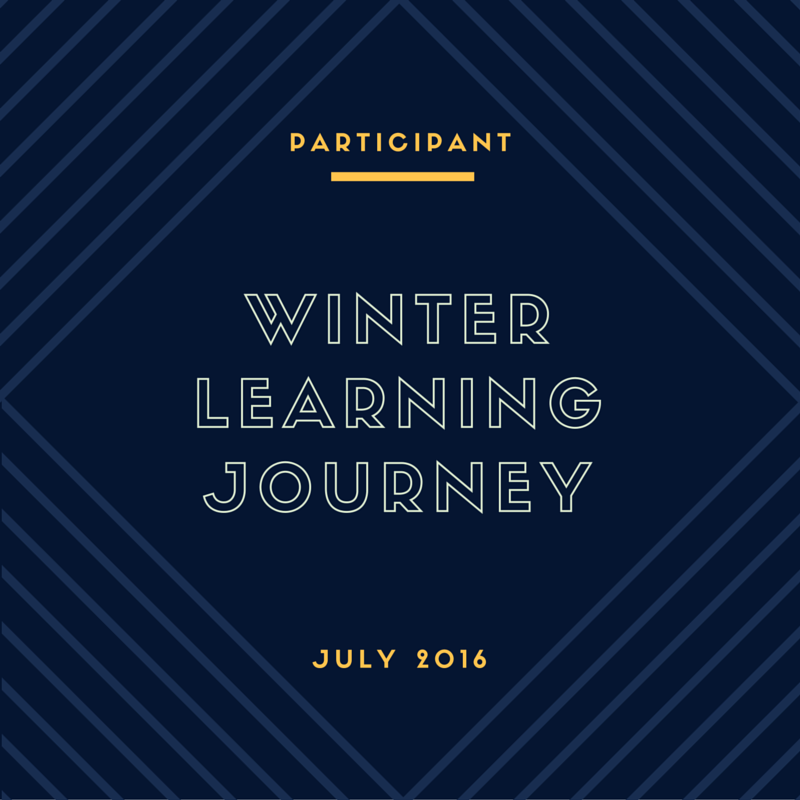 Students plan to do the same for the upcoming language weeks. Happy Tongan Language Week, everyone!